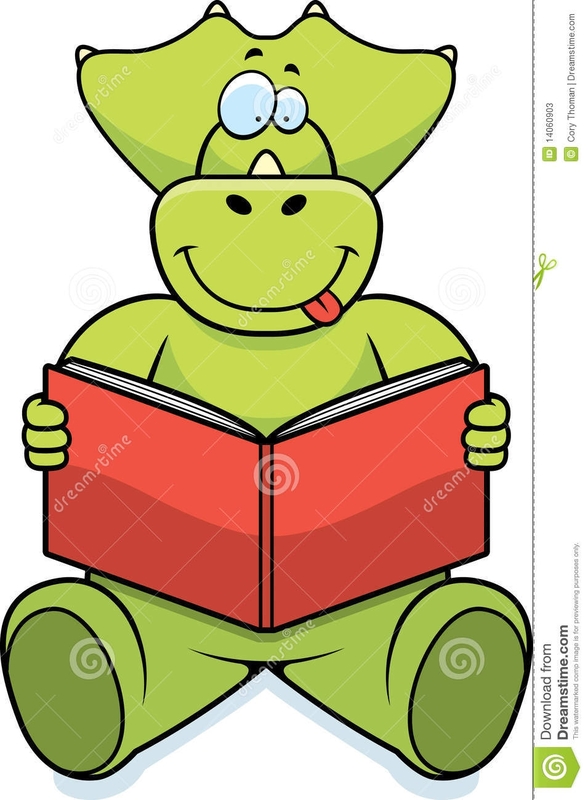 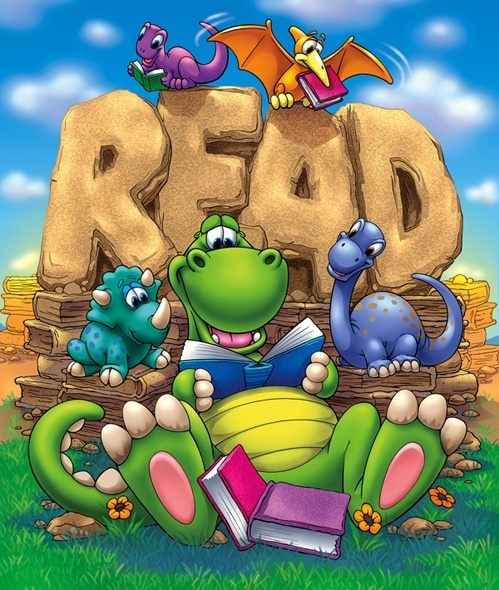 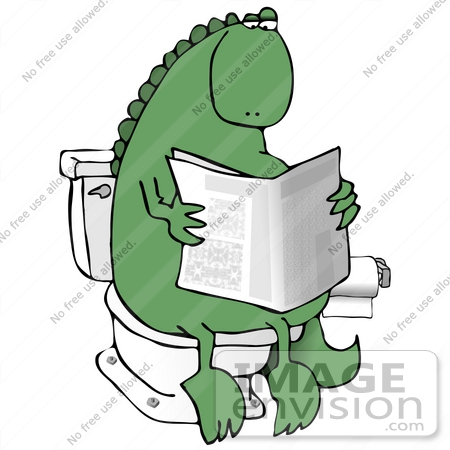 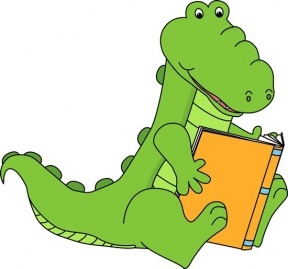 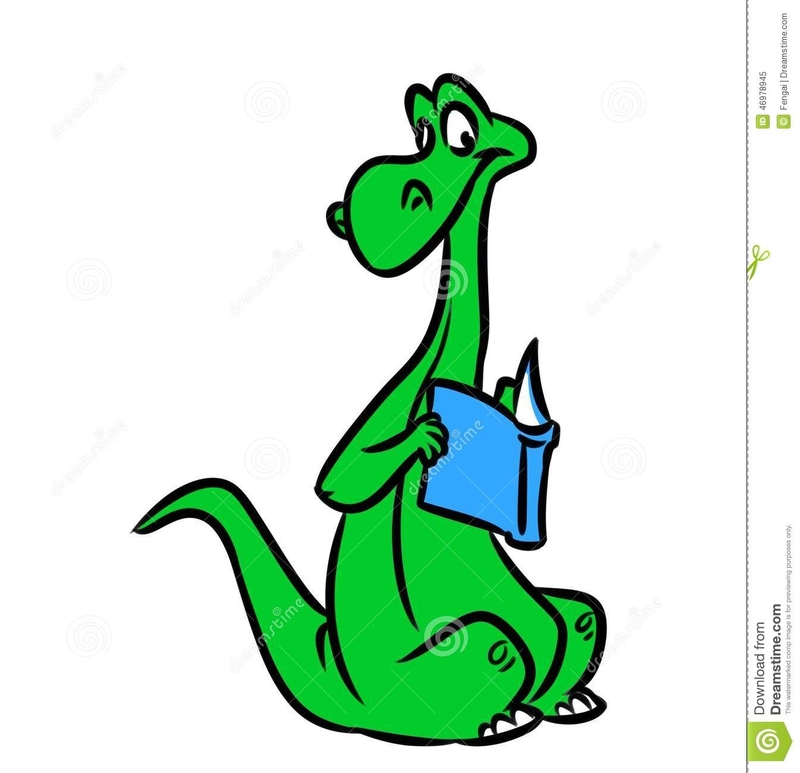 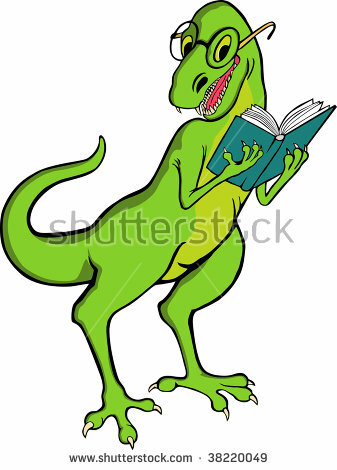 Dinosaur reading a book . 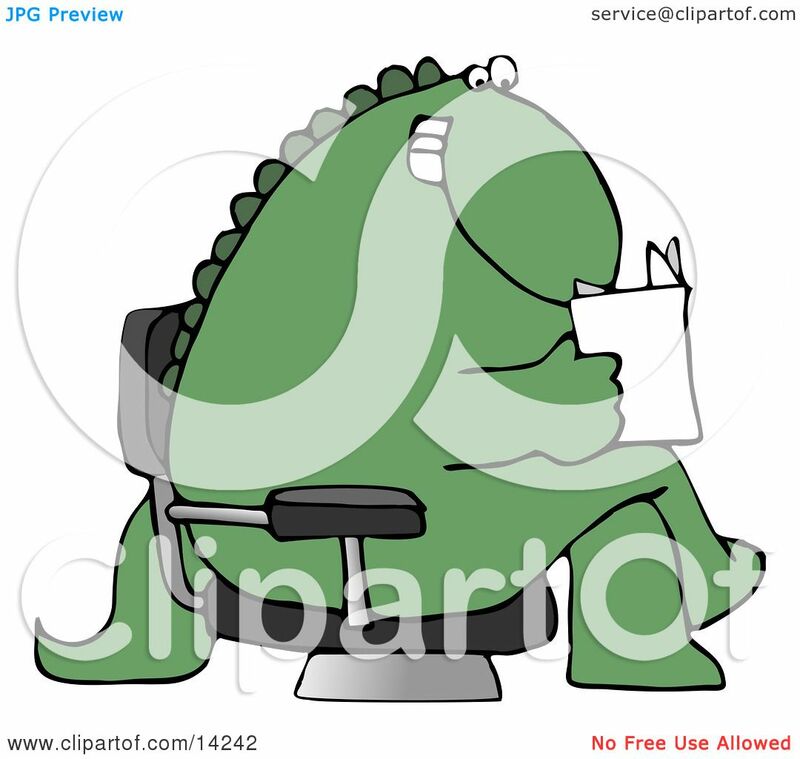 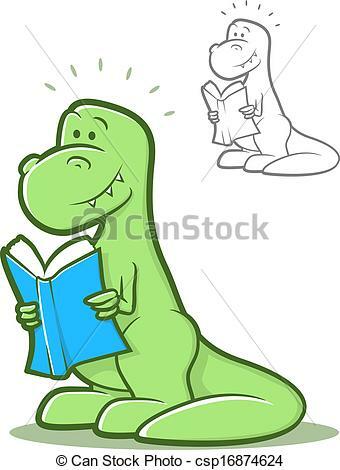 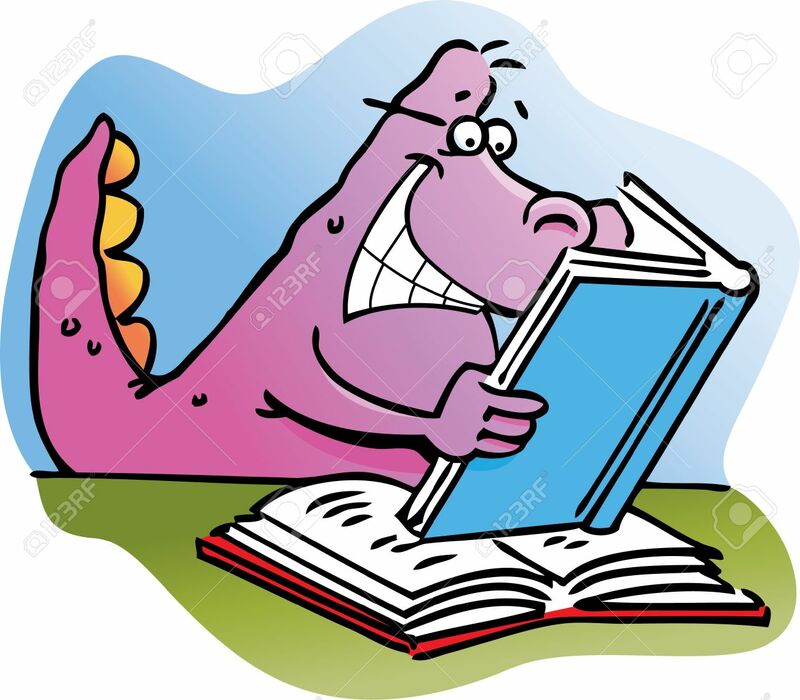 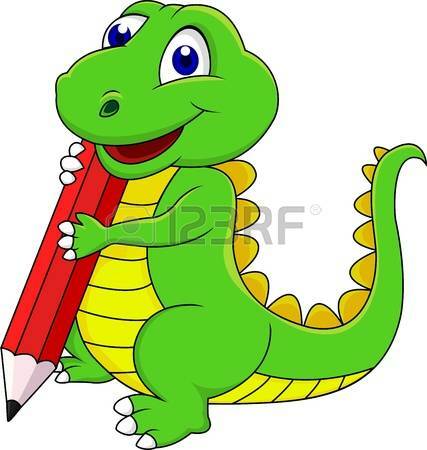 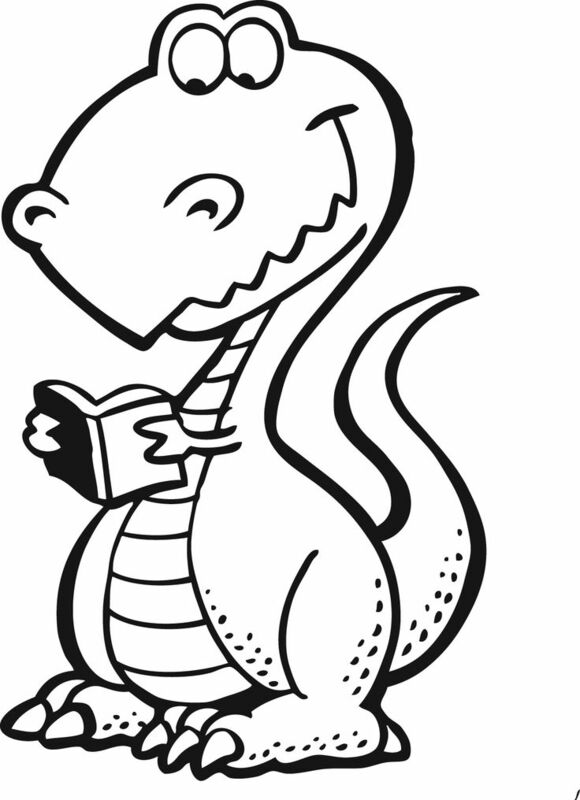 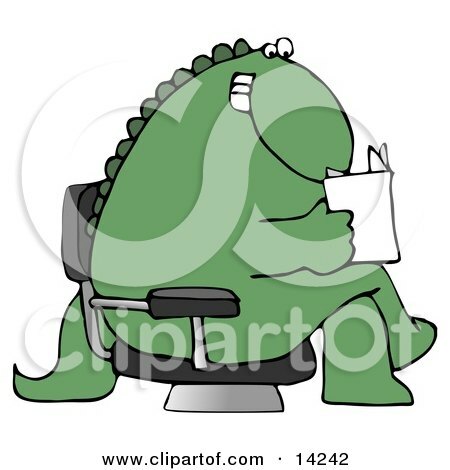 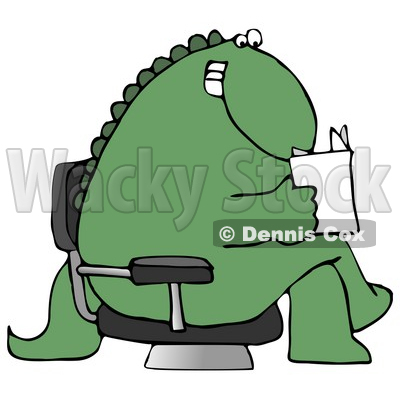 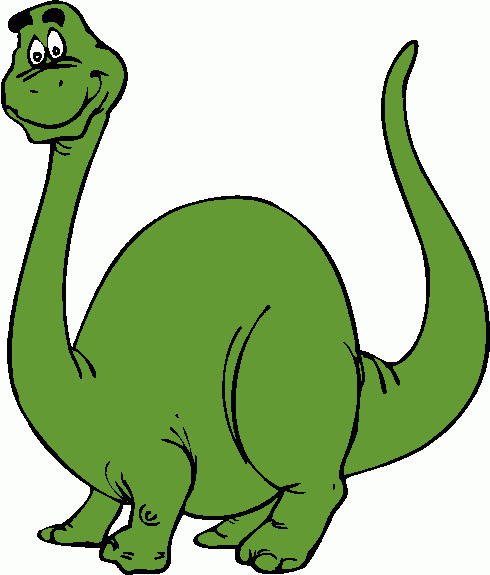 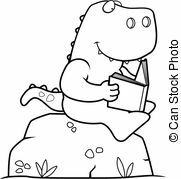 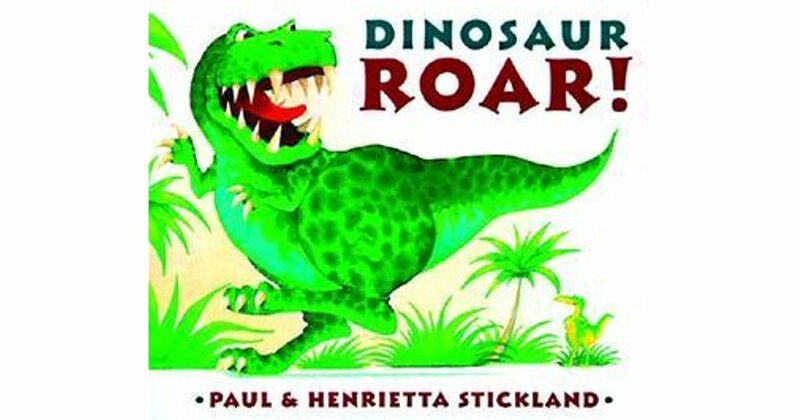 Smiling Tyrannosaurus Rex reading a book. 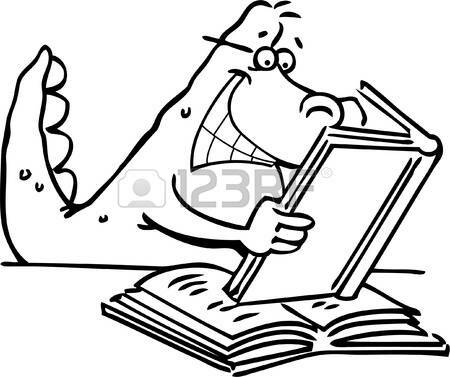 V.24.1.7 Page loaded in 0.18802 seconds.